Steam’s Winter Sale is now on, but are the Steam sales any good? 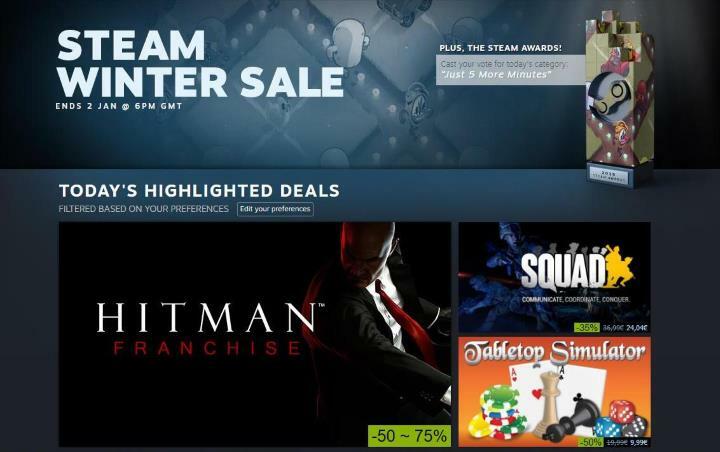 Like every year since 2009, Steam is now running its winter sale, meaning PC gamers can get hold of digital video games at heavily discounted prices until January 2, 2017. And there are plenty of juicy offerings this year, including heavyweights like The Division (which has a 50 % discount), Far Cry Primal (also a 50 % discount) and also indie hits like Inside (-30 %) and Abzu (-70 %), plus numerous other games are also on sale too. The Steam sales have been controversial, though, as some have claimed that the high discounts seen during the sales cheapen video game companies’ intellectual property, and discourage gamers from ever paying full price for games, which might damage the video game industry in the long run. 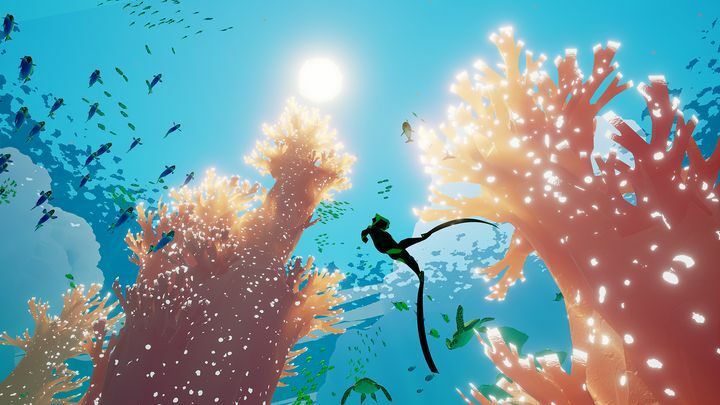 Some of this year’s better games like Abzu are available at a discount in the Steam Winter Sale. Another sore point about the Steam sales is that they have become a game in themselves for many people, who try to outspend each other in the Christmas sale and collect as many “Trading Cards” as possible (and Steam actually has a ranking and level up system like many video games do). So playing the actual games they buy has become a secondary thing for many people, which might be worrying for some, even if it’s clear that the Steam sales have been wildly successful these past couple of years. There’s no denying too that Steam is the world’s leading digital store for PC video games, and arguably offers the slickest user interface and a better experience than competitors like EA’s Origin and Ubisoft’s Uplay stores. Anyway, it’s another year and another Steam Winter Sale, then, and despite the criticism that can be levelled at Valve’s Steam platform, this is surely a great time to grab some of the hottest video games out there at discount prices and enjoy everything that makes gaming on the PC platform great this holiday season. Next: Will the Nintendo Switch be powerful enough? Will the Nintendo Switch be powerful enough?